This workshop is for developers that are activily coding in Java with focus on Core Java. TDD is a powefull technique, but it dependes on the developer a lot. With Mutation Testing you are able to increase your quality and it will help you to deliver always best test coverage, compared to pure line coverage. We will have a lot of practical excercises so that you will have good base for your daily work after this workshop. Junit5 will be part of this workshop, to make sure that you have all needed informations that we are using, we will start with core jUnit5 and Java8. We will start using it with core Java and step by step we are extending it up to full stack tests of a web app. All of this will be in Core Java. If you are coding in kotlin as well, you will be able to try this too. 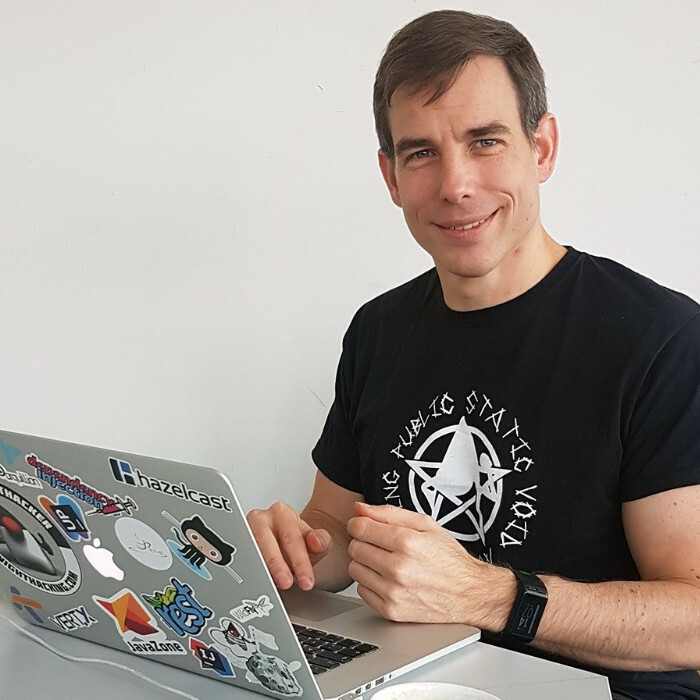 Sven is working as Developer Advocate for Vaadin and is a Oracle Groundbraker Anbassador (Developer Champion). He is speaking regularly at conferences in US, Europe and Australia. 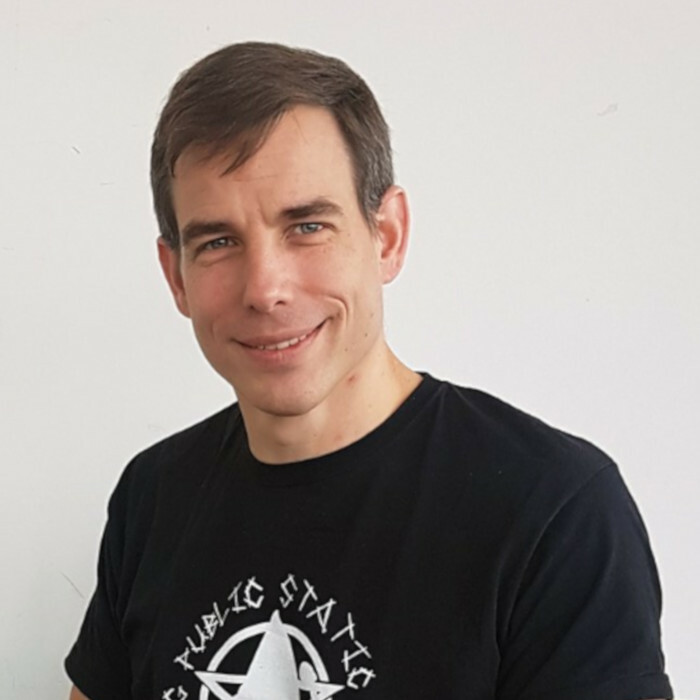 Sven Ruppert is coding Java in industrial environments since 1996, specialized on refactoring of legacy java systems, code quality, design patterns, functional programming in Core Java and has as Consultant in backend- / distributed- systems using Core Java a long history. A github account would be comfortable but not needed. Git usage basics are very helpful.